Berkshire Community College, designed by Ben Thompson in the 1960s, was Massachusetts’ first community college. This project was part of a three-year House Doctor contract awarded to Scott Payette Architects. 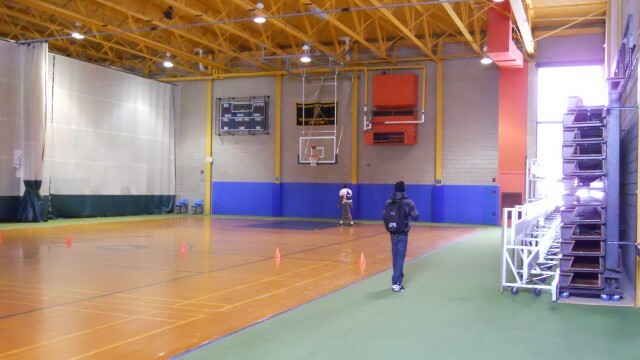 Paterson Gym Renovation was one of several repair and renovation projects. The scope of work included occupied and phased renovation of an 18,000 SF gymnasium. The project included a new basketball floor and new floor for the aerobics and weight lifting gym.